This post discusses major recent advances in NLP focusing on neural network-based methods. This is the first blog post in a two-part series. The series expands on the Frontiers of Natural Language Processing session organized by Herman Kamper and me at the Deep Learning Indaba 2018. Slides of the entire session can be found here. This post discusses major recent advances in NLP focusing on neural network-based methods. The second post discusses open problems in NLP. You can find a recording of the talk this post is based on here. Disclaimer This post tries to condense ~15 years' worth of work into eight milestones that are the most relevant today and thus omits many relevant and important developments. In particular, it is heavily skewed towards current neural approaches, which may give the false impression that no other methods were influential during this period. More importantly, many of the neural network models presented in this post build on non-neural milestones of the same era. In the final section of this post, we highlight such influential work that laid the foundations for later methods. Language modelling is the task of predicting the next word in a text given the previous words. It is probably the simplest language processing task with concrete practical applications such as intelligent keyboards, email response suggestion (Kannan et al., 2016), spelling autocorrection, etc. Unsurprisingly, language modelling has a rich history. Classic approaches are based on n-grams and employ smoothing to deal with unseen n-grams (Kneser & Ney, 1995). This model takes as input vector representations of the \(n\) previous words, which are looked up in a table \(C\). Nowadays, such vectors are known as word embeddings. 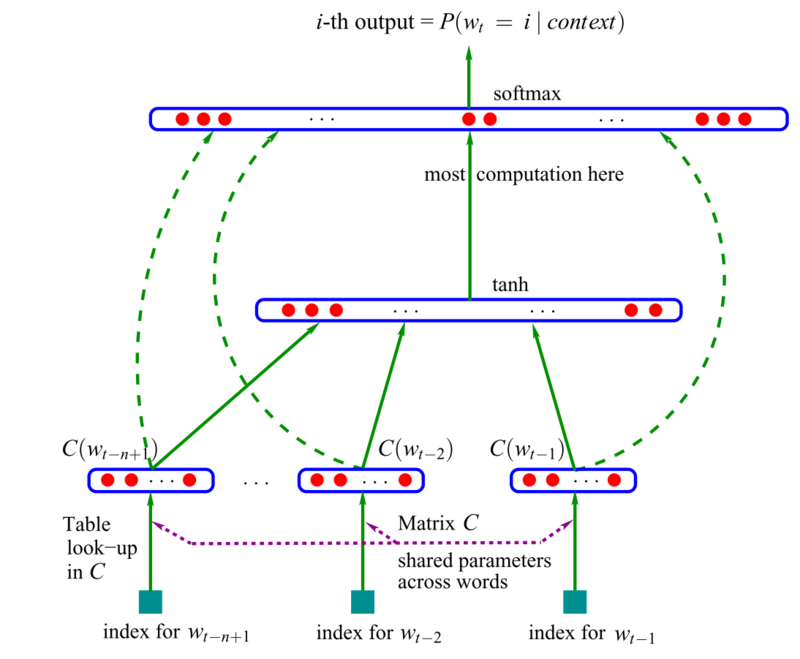 These word embeddings are concatenated and fed into a hidden layer, whose output is then provided to a softmax layer. For more information about the model, have a look at this post. More recently, feed-forward neural networks have been replaced with recurrent neural networks (RNNs; Mikolov et al., 2010) and long short-term memory networks (LSTMs; Graves, 2013) for language modelling. 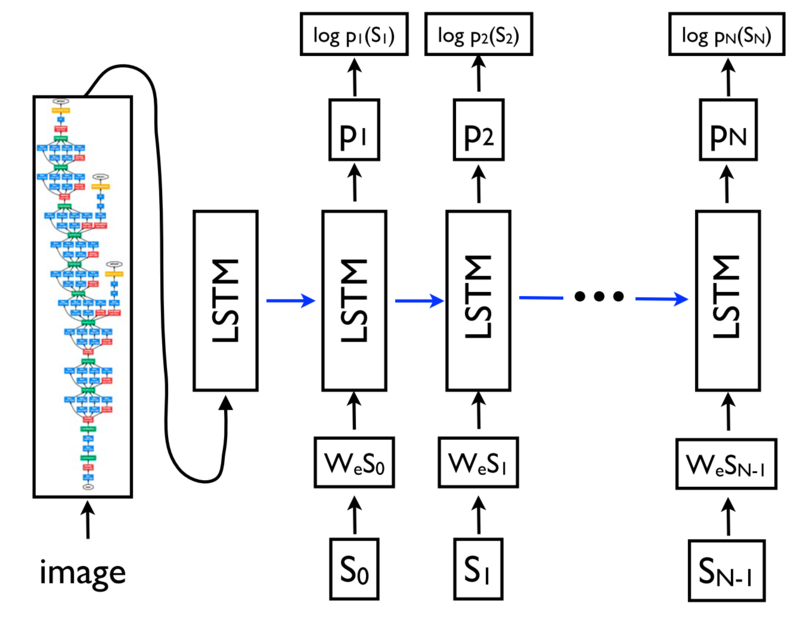 Many new language models that extend the classic LSTM have been proposed in recent years (have a look at this page for an overview). 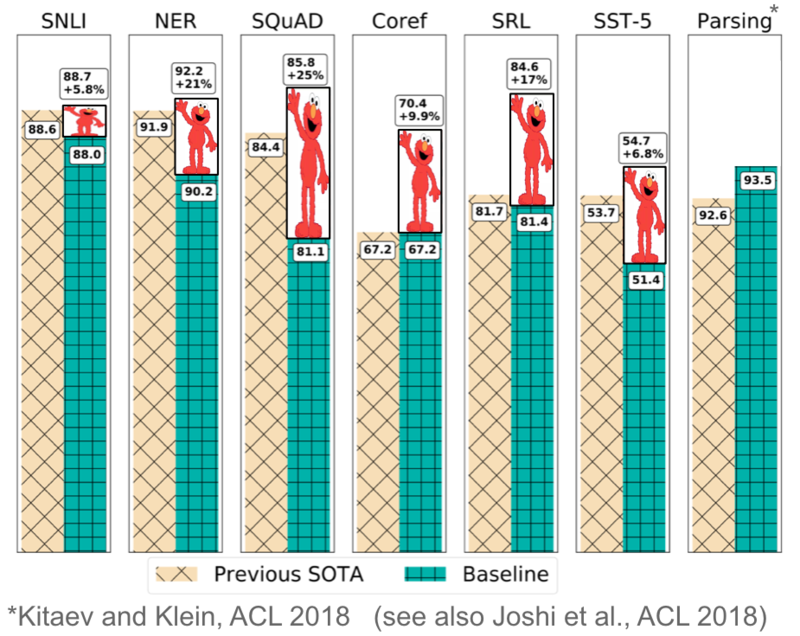 Despite these developments, the classic LSTM remains a strong baseline (Melis et al., 2018). Even Bengio et al. 's classic feed-forward neural network is in some settings competitive with more sophisticated models as these typically only learn to consider the most recent words (Daniluk et al., 2017). Understanding better what information such language models capture consequently is an active research area (Kuncoro et al., 2018; Blevins et al., 2018). 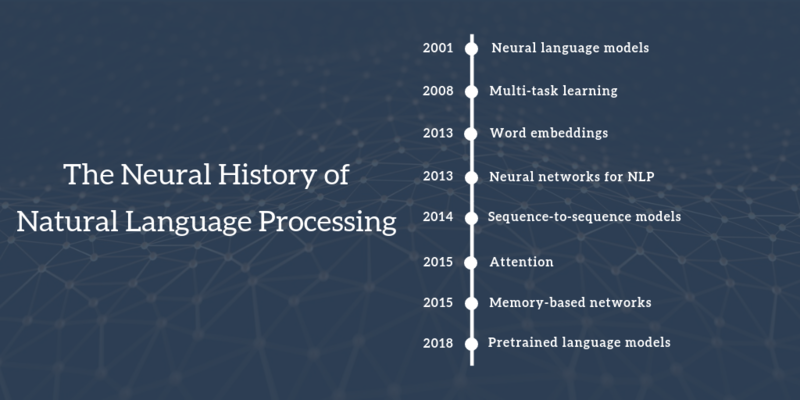 This conversely means that many of the most important recent advances in NLP reduce to a form of language modelling. In order to do "real" natural language understanding, just learning from the raw form of text likely will not be enough and we will need new methods and models. Multi-task learning is a general method for sharing parameters between models that are trained on multiple tasks. In neural networks, this can be done easily by tying the weights of different layers. The idea of multi-task learning was first proposed in 1993 by Rich Caruana and was applied to road-following and pneumonia prediction (Caruana, 1998). Intuitively, multi-task learning encourages the models to learn representations that are useful for many tasks. This is particularly useful for learning general, low-level representations, to focus a model's attention or in settings with limited amounts of training data. For a more comprehensive overview of multi-task learning, have a look at this post. Multi-task learning is now used across a wide range of NLP tasks and leveraging existing or "artificial" tasks has become a useful tool in the NLP repertoire. For an overview of different auxiliary tasks, have a look at this post. While the sharing of parameters is typically predefined, different sharing patterns can also be learned during the optimization process (Ruder et al., 2017). As models are being increasingly evaluated on multiple tasks to gauge their generalization ability, multi-task learning is gaining in importance and dedicated benchmarks for multi-task learning have been proposed recently (Wang et al., 2018; McCann et al., 2018). Sparse vector representations of text, the so-called bag-of-words model have a long history in NLP. Dense vector representations of words or word embeddings have been used as early as 2001 as we have seen above. The main innovation that was proposed in 2013 by Mikolov et al. was to make the training of these word embeddings more efficient by removing the hidden layer and approximating the objective. While these changes were simple in nature, they enabled---together with the efficient word2vec implementation---large-scale training of word embeddings. While these embeddings are no different conceptually than the ones learned with a feed-forward neural network, training on a very large corpus enables them to approximate certain relations between words such as gender, verb tense, and country-capital relations, which can be seen in Figure 4 below. These relations and the meaning behind them sparked initial interest in word embeddings and many studies have investigated the origin of these linear relationships (Arora et al., 2016; Mimno & Thompson, 2017; Antoniak & Mimno, 2018; Wendlandt et al., 2018). However, later studies showed that the learned relations are not without bias (Bolukbasi et al., 2016). What cemented word embeddings as a mainstay in current NLP was that using pretrained embeddings as initialization was shown to improve performance across a wide range of downstream tasks. Since then, a lot of work has gone into exploring different facets of word embeddings (as indicated by the staggering number of citations of the original paper). Have a look at this post for some trends and future directions. 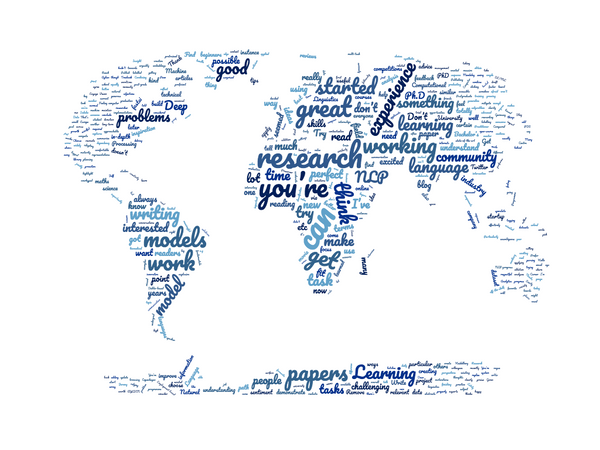 Despite many developments, word2vec is still a popular choice and widely used today. Word2vec's reach has even extended beyond the word level: skip-gram with negative sampling, a convenient objective for learning embeddings based on local context, has been applied to learn representations for sentences (Mikolov & Le, 2014; Kiros et al., 2015)---and even going beyond NLP---to networks (Grover & Leskovec, 2016) and biological sequences (Asgari & Mofrad, 2015), among others. One particularly exciting direction is to project word embeddings of different languages into the same space to enable (zero-shot) cross-lingual transfer. It is becoming increasingly possible to learn a good projection in a completely unsupervised way (at least for similar languages) (Conneau et al., 2018; Artetxe et al., 2018; Søgaard et al., 2018), which opens applications for low-resource languages and unsupervised machine translation (Lample et al., 2018; Artetxe et al., 2018). Have a look at (Ruder et al., 2018) for an overview. Recurrent neural networks Recurrent neural networks (RNNs) are an obvious choice to deal with the dynamic input sequences ubiquitous in NLP. Vanilla RNNs (Elman, 1990) were quickly replaced with the classic long short-term memory networks (Hochreiter & Schmidhuber, 1997), which proved more resilient to the vanishing and exploding gradient problem. Before 2013, RNNs were still thought to be difficult to train; Ilya Sutskever's PhD thesis was a key example on the way to changing this reputation. A visualization of an LSTM cell can be seen in Figure 5 below. A bidirectional LSTM (Graves et al., 2013) is typically used to deal with both left and right context. Convolutional neural networks With convolutional neural networks (CNNs) being widely used in computer vision, they also started to get applied to language (Kalchbrenner et al., 2014; Kim et al., 2014). 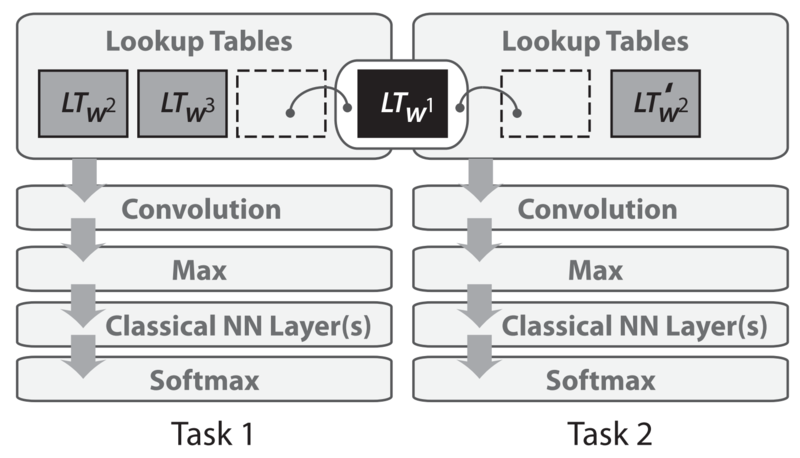 A convolutional neural network for text only operates in two dimensions, with the filters only needing to be moved along the temporal dimension. 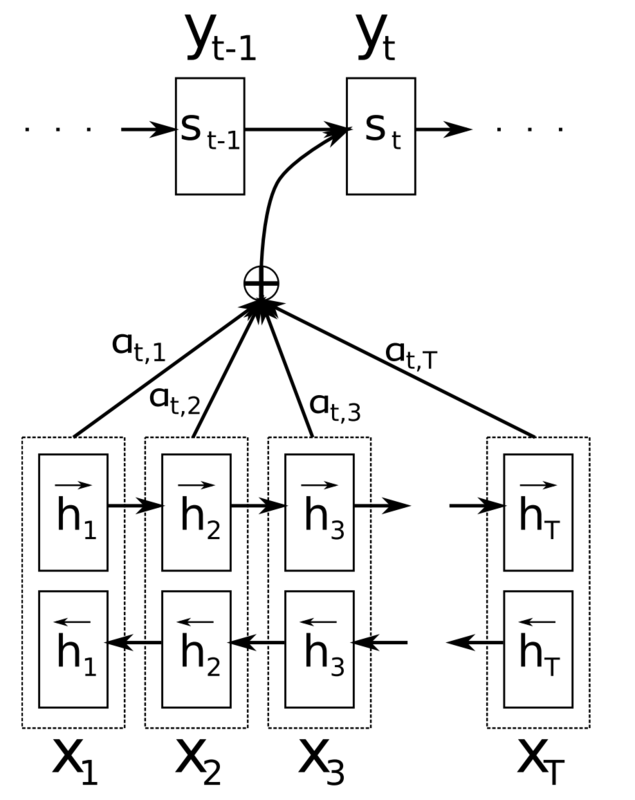 Figure 6 below shows a typical CNN as used in NLP. An advantage of convolutional neural networks is that they are more parallelizable than RNNs, as the state at every timestep only depends on the local context (via the convolution operation) rather than all past states as in the RNN. CNNs can be extended with wider receptive fields using dilated convolutions to capture a wider context (Kalchbrenner et al., 2016). CNNs and LSTMs can also be combined and stacked (Wang et al., 2016) and convolutions can be used to speed up an LSTM (Bradbury et al., 2017). Recursive neural networks RNNs and CNNs both treat the language as a sequence. From a linguistic perspective, however, language is inherently hierarchical: Words are composed into higher-order phrases and clauses, which can themselves be recursively combined according to a set of production rules. 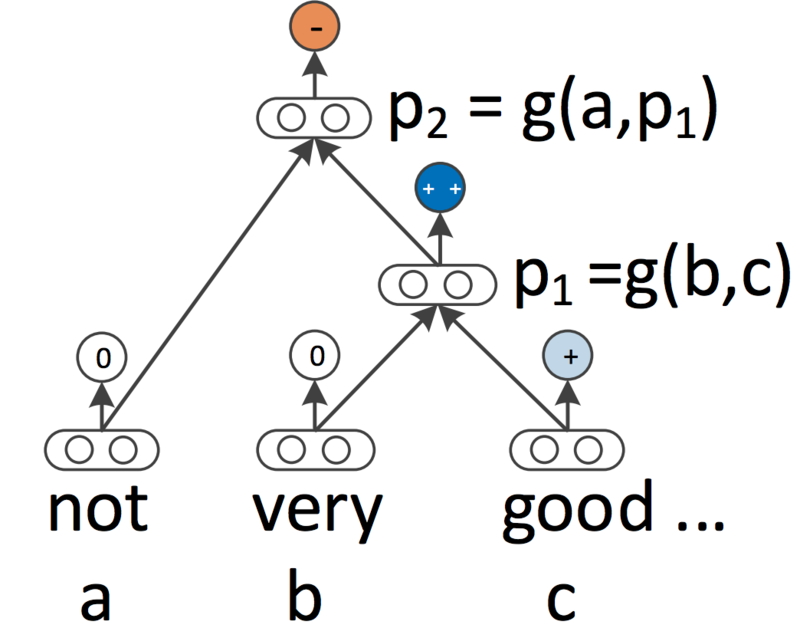 The linguistically inspired idea of treating sentences as trees rather than as a sequence gives rise to recursive neural networks (Socher et al., 2013), which can be seen in Figure 7 below. 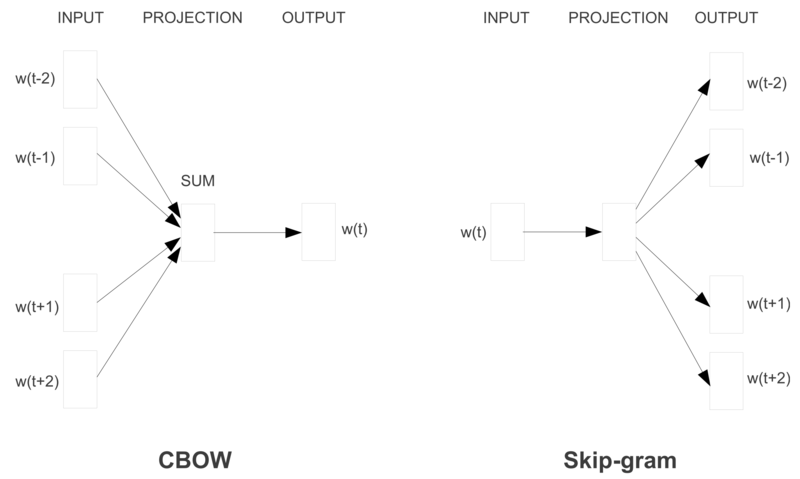 Recursive neural networks build the representation of a sequence from the bottom up in contrast to RNNs who process the sentence left-to-right or right-to-left. At every node of the tree, a new representation is computed by composing the representations of the child nodes. As a tree can also be seen as imposing a different processing order on an RNN, LSTMs have naturally been extended to trees (Tai et al., 2015). In 2014, Sutskever et al. proposed sequence-to-sequence learning, a general framework for mapping one sequence to another one using a neural network. In the framework, an encoder neural network processes a sentence symbol by symbol and compresses it into a vector representation; a decoder neural network then predicts the output symbol by symbol based on the encoder state, taking as input at every step the previously predicted symbol as can be seen in Figure 8 below. Different forms of attention are available (Luong et al., 2015). Have a look here for a brief overview. Attention is widely applicable and potentially useful for any task that requires making decisions based on certain parts of the input. It has been applied to consituency parsing (Vinyals et al., 2015), reading comprehension (Hermann et al., 2015), and one-shot learning (Vinyals et al., 2016), among many others. 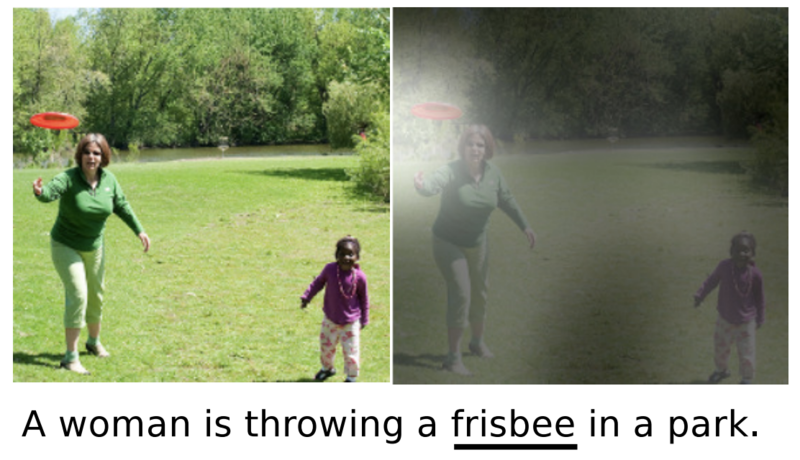 The input does not even need to be a sequence, but can consist of other representations as in the case of image captioning (Xu et al., 2015), which can be seen in Figure 12 below. A useful side-effect of attention is that it provides a rare---if only superficial---glimpse into the inner workings of the model by inspecting which parts of the input are relevant for a particular output based on the attention weights. Attention can be seen as a form of fuzzy memory where the memory consists of the past hidden states of the model, with the model choosing what to retrieve from memory. For a more detailed overview of attention and its connection to memory, have a look at this post. Many models with a more explicit memory have been proposed. They come in different variants such as Neural Turing Machines (Graves et al., 2014), Memory Networks (Weston et al., 2015) and End-to-end Memory Networks (Sukhbaatar et al., 2015), Dynamic Memory Networks (Kumar et al., 2015), the Neural Differentiable Computer (Graves et al., 2016), and the Recurrent Entity Network (Henaff et al., 2017). Character-based representations Using a CNN or an LSTM over characters to obtain a character-based word representation is now fairly common, particularly for morphologically rich languages and tasks where morphological information is important or that have many unknown words. Character-based representations were first used for part-of-speech tagging and language modeling (Ling et al., 2015) and dependency parsing (Ballesteros et al., 2015). They later became a core component of models for sequence labeling (Lample et al., 2016; Plank et al., 2016) and language modeling (Kim et al., 2016). Character-based representations alleviate the need of having to deal with a fixed vocabulary at increased computational cost and enable applications such as fully character-based NMT (Ling et al., 2016; Lee et al., 2017). In 2002, the bilingual evaluation understudy (BLEU; Papineni et al., 2002) metric was proposed, which enabled MT systems to scale up and is still the standard metric for MT evaluation these days. In the same year, the structured preceptron (Collins, 2002) was introduced, which laid the foundation for work in structured perception. At the same conference, sentiment analysis, one of the most popular and widely studied NLP tasks, was introduced (Pang et al., 2002). All three papers won the Test-of-time award at NAACL 2018. In addition, the linguistic resource PropBank (Kingsbury & Palmer, 2002) was introduced in the same year. PropBank is similar to FrameNet, but focuses on verbs. It is frequently used in semantic role labelling. In 2016, Universal Dependencies v1 (Nivre et al., 2016), a multilingual collection of treebanks, was introduced. The Universal Dependencies project is an open community effort that aims to create consistent dependency-based annotations across many languages. As of January 2019, Universal Dependencies v2 comprises more than 100 treebanks in over 70 languages. Kannan, A., Kurach, K., Ravi, S., Kaufmann, T., Tomkins, A., Miklos, B., ... & Ramavajjala, V. (2016, August). Smart reply: Automated response suggestion for email. In Proceedings of the 22nd ACM SIGKDD International Conference on Knowledge Discovery and Data Mining (pp. 955-964). ACM. Kumar, A., Irsoy, O., Ondruska, P., Iyyer, M., Bradbury, J., Gulrajani, I., ... & Socher, R. (2016, June). Ask me anything: Dynamic memory networks for natural language processing. In International Conference on Machine Learning (pp. 1378-1387). Taskar, B., Guestrin, C., & Koller, D. (2004). Max-margin Markov networks. In Advances in neural information processing systems (pp. 25-32). Ling, W., Luis, T., Marujo, L., Astudillo, R. F., Amir, S., Dyer, C., … Trancoso, I. (2015). Finding Function in Form: Compositional Character Models for Open Vocabulary Word Representation. In Proceedings of EMNLP 2015 (pp. 1520–1530). Ballesteros, M., Dyer, C., & Smith, N. A. (2015). Improved Transition-Based Parsing by Modeling Characters instead of Words with LSTMs. In Proceedings of EMNLP 2015. Bolukbasi, T., Chang, K.-W., Zou, J., Saligrama, V., & Kalai, A. (2016). Man is to Computer Programmer as Woman is to Homemaker? Debiasing Word Embeddings. In 30th Conference on Neural Information Processing Systems (NIPS 2016). Kingsbury, P., & Palmer, M. (2002, May). From TreeBank to PropBank. In LREC (pp. 1989-1993). Nivre, J., De Marneffe, M. C., Ginter, F., Goldberg, Y., Hajic, J., Manning, C. D., ... & Tsarfaty, R. (2016, May). Universal Dependencies v1: A Multilingual Treebank Collection. In LREC.